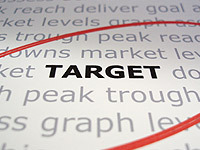 A recent article from msn.com offers six home-photo tips to attract buyers to your on-line listings. Lighten up. For exterior shots, shoot in the middle of the day when the sun is shining and the sky is blue. For interior shots, turn on all the lights and use a flash. More is better. 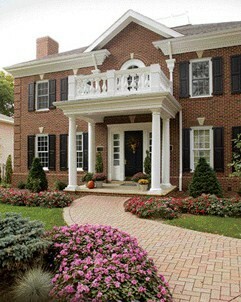 Home buyers want to see more than just the front of the house. Buyers also want to get a look at the living room, kitchen, dining room, family room, master bedroom/bathroom and the backyard. Note: Products such as UniqueHomeSites single property websites allow you to upload an unlimited number of photos. Get a clear shot. Remove clutter from an area before photographing it. Clear counter space and remove fridge magnets, children’s toys, dirty dishes and other distractions. Go pro. If you’re planning to use a real-estate agent, ask to see his or her photography first, and find out whether the agency uses a professional photographer. Give it your best shot. Quality counts when taking photos i.e. cell-phone cameras don’t cut it. You can also check out another article on the Real Estate section of msn.com, entitled ‘How to make your home stand out’. With the evolution of the Internet and a growing number of free listing websites available, sellers of real estate in Canada are presented with an opportunity to expose their properties to an ever-expanding Internet audience. Real estate agents in Canada currently have exclusive access to posting their listings on a national mls (www.mls.ca), which is a cooperative system for the 82,000+ members of the Canadian Real Estate Association (CREA), working through Canada’s 99 real estate boards and 11 provincial/territorial associations. Canada’s national MLS is great for home buyers as it is a one-stop, comprehensive listing of all properties currently listed by real estate agents across the country. However, many homebuyers are looking at alternative real estate listing websites to search for property, particularly with a growing number of private sellers in the market. We have compiled a list of websites, where you can manually post your property for sale on the Internet – completely free of charge. Simply click on the links below to get started. If any of our readers have other Canadian-friendly listing sites, we’d love to hear from you. There’s an old saying in our business: the office that controls the inventory controls the marketplace. Many agents, however, steer away from listing presentations because they don’t have a clear process to follow. Below, top industry real estate coach and trainer Daryl Davis reveals ten specific tips for obtaining listings — all of which are now used with great success by students participating in his year-long training course, The POWER Program ® . 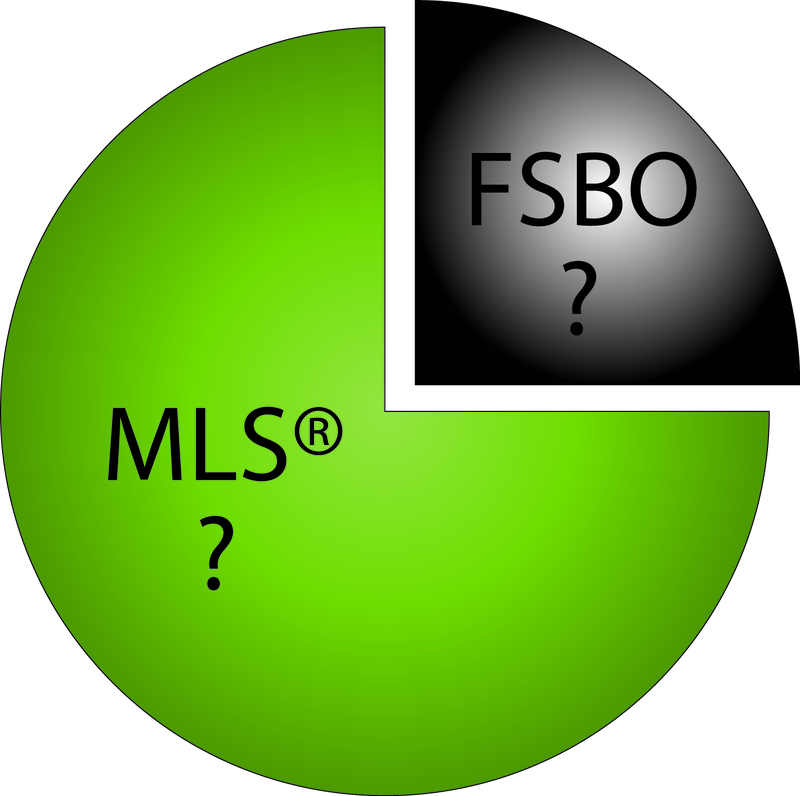 A quick Internet search reveals that a large number of FSBO (For Sale By Owner) listing agencies are now operating in Canada, most charging a flat fee to list properties on their site, plus a range of support services for the private home seller. Web services such as Google Maps, YouTube, and UniqueHomeSites are also making it easier for private sellers to successfully market their home on the Internet, while the explosion of social networking sites like MySpace and Facebook have expanded the Internet audience for private listings. This has certainly raised the bar for real estate agents in Canada, who are feeling increased pressure from clients to demonstrate the value for their commissions. Canadian real estate agents do have the advantage with exclusive access to listing their properties on the well-known national mls.ca website. It is at mls.ca where a homebuyer can access a comprehensive listing of all properties for sale by real estate agents, right across the country. However, a growing network of FSBO listing agencies have included their listings on a website called ByOwnerListings.ca. According to website operator Jolanta Zhuk, ByOwnerListings.ca was started to unite all For Sale By Owner websites under a common cause, very similar to the MLS system used by realtors. Within the byownerlistings.ca network, all participating agencies continue to operate independantly. The search function on the website redirects the results of every listing to be viewed back to the agency’s own site. Most have seen a virtual tour of a home for sale on the Internet with panoramic (360 degree) views, allowing property seekers the ability to look at a room as if they were actually standing in the middle of it. However, did you know that it is really quite easy to create a panoramic / 360-degree / virtual tour? It’s true! All you need is a digital camera and a computer with a high-speed internet connection. 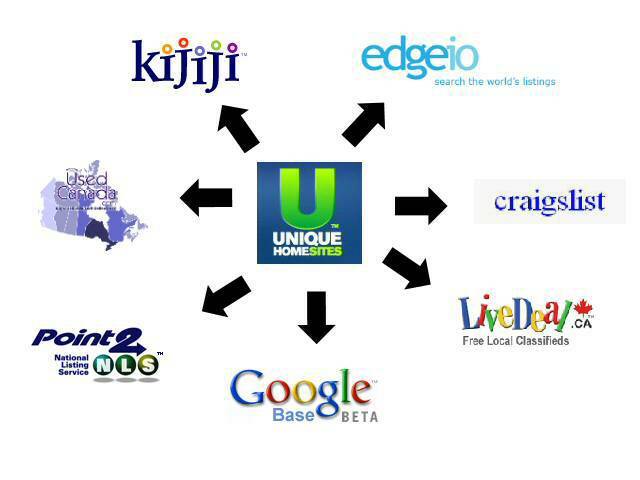 Plus, if you are a UniqueHomeSite.com user, you can easily post your virtual tours on the web. Whether you are a FSBO (For Sale By Owner) or a real estate agent, you have the tools to create a virtual tour yourself, or for others ;-). You are currently browsing the archives for the fsbo category.